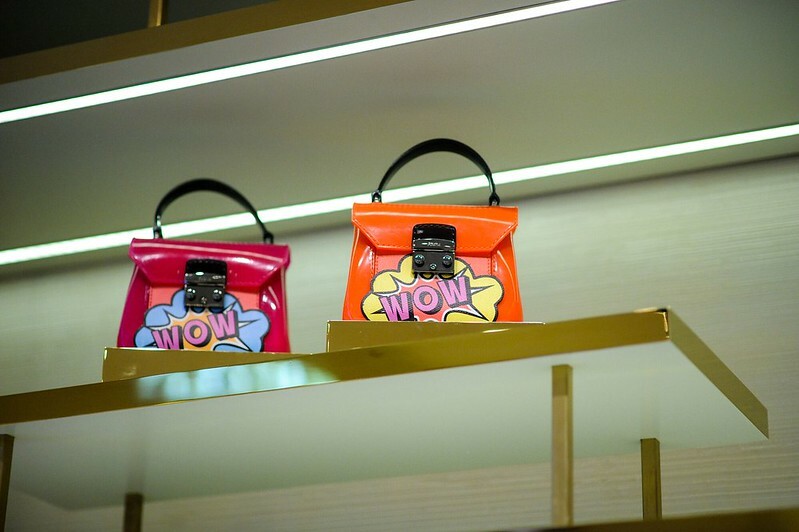 FURLA UNVEILS SINGAPORE FLAGSHIP STORE AT THE SHOPPES AT MARINA BAY SANDS WITH AN “EXPLOSION OF JOY”! 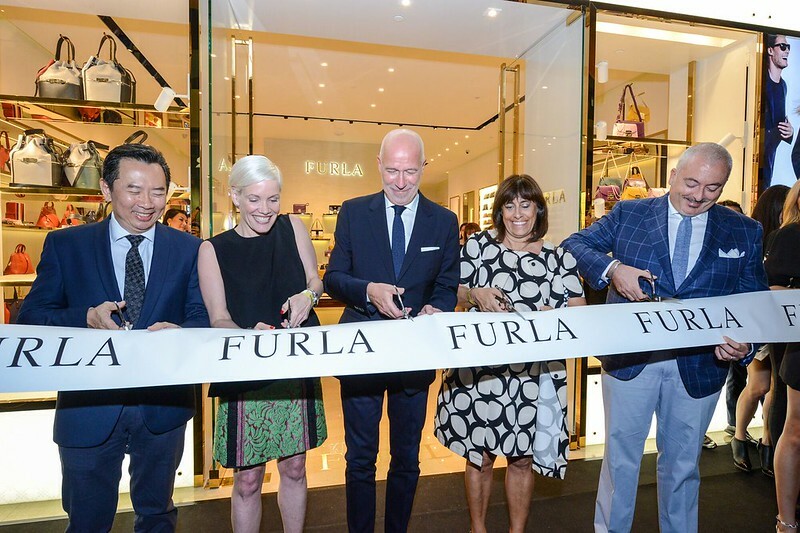 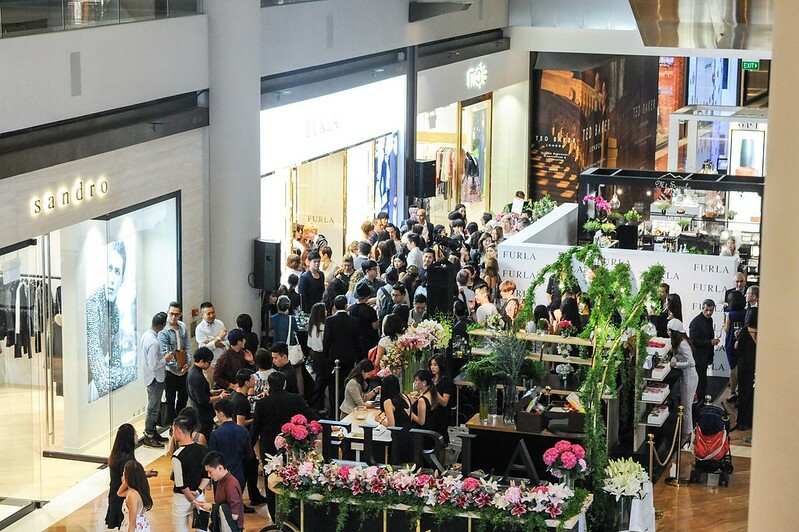 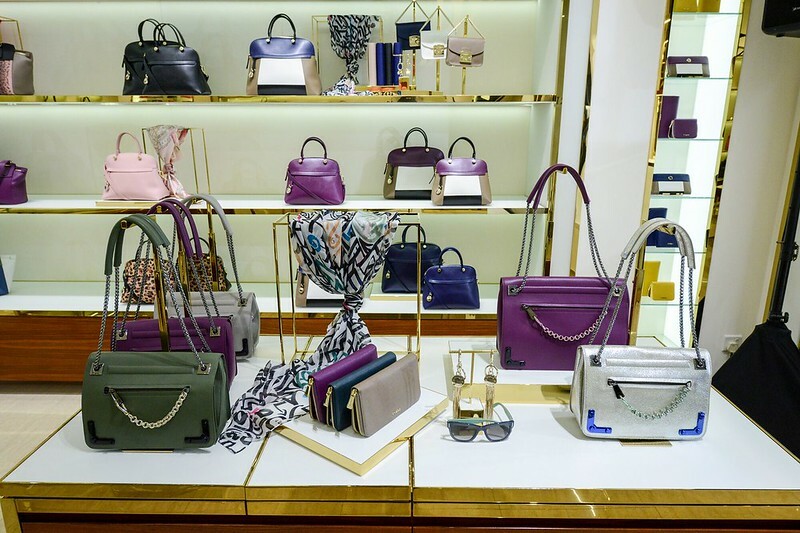 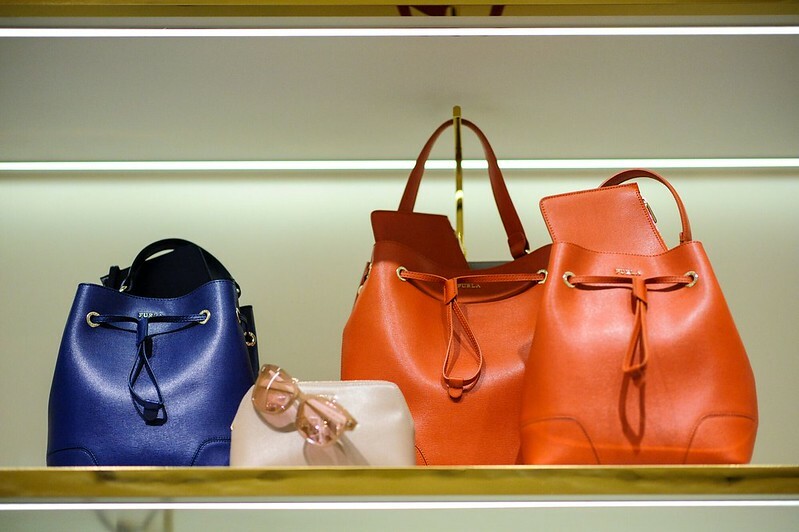 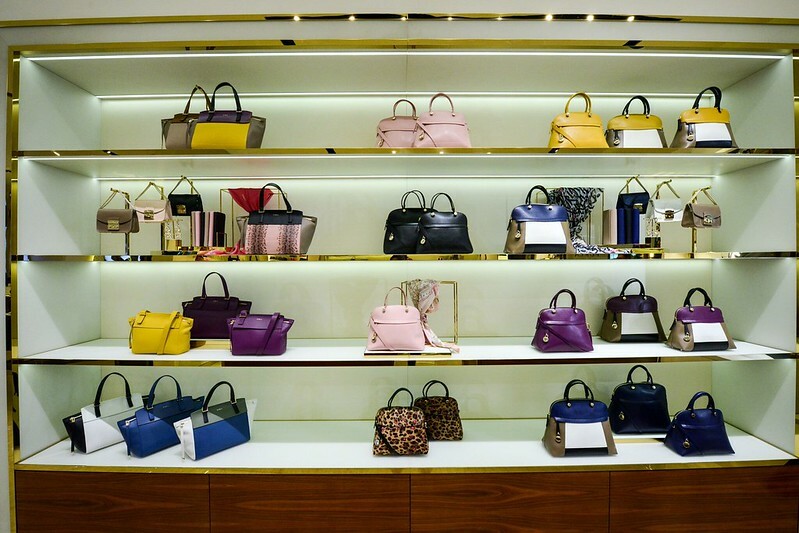 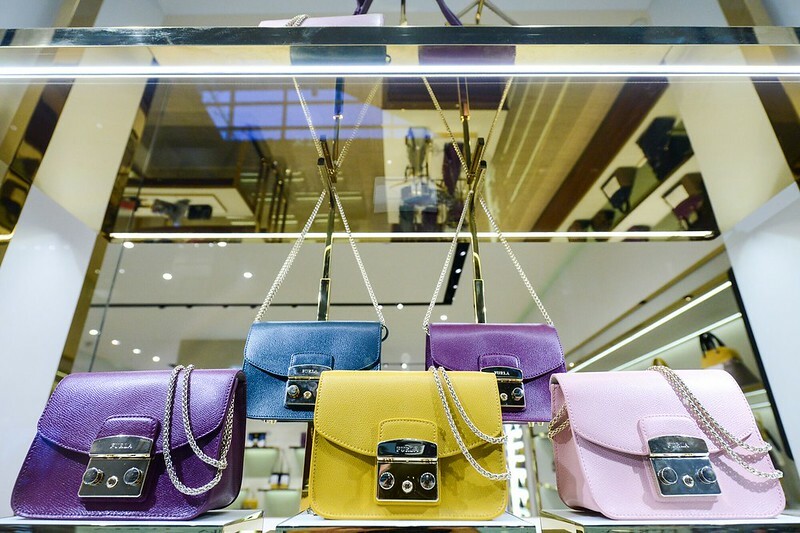 This new flagship store, the Italian luxury lifestyle brand’s sixth and the largest in Singapore, showcases the World of Furla, with the debut of Furla Men’s Fall/Winter15 Bags Collection Singapore, September 8, 2015 – Italian luxury lifestyle brand Furla unveiled its new 1,600-square-feet flagship store, the largest in the Southeast Asia, at Singapore’s prominent luxury shopping destination, The Shoppes At Marina Bay Sands (#B2-108A) on September 3, 2015. 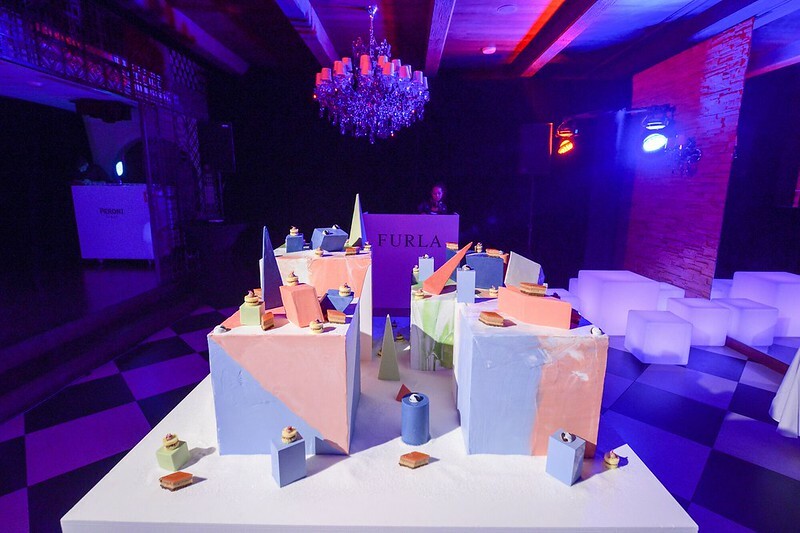 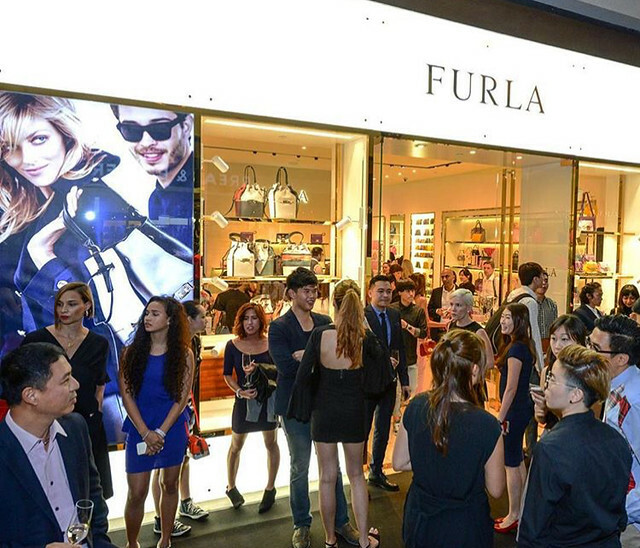 Hosted by Furla CEO Eraldo Poletto, the grand opening cocktail and after-party celebrated the milestone in the brand’s expansion with its sixth store in Singapore, as well as showcased the debut of Furla Men’s bags collection, alongside the Fall/Winter 2015 Women’s collection. 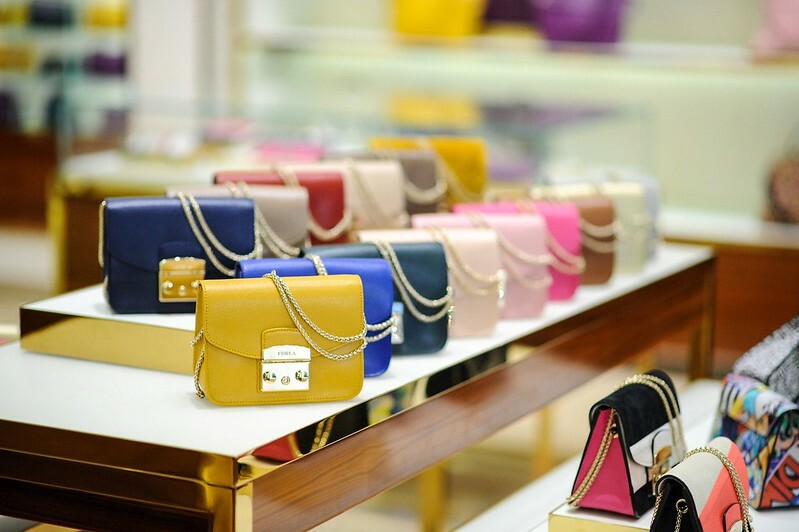 More than 200 invited guests, which included key fashion editors, stylists, celebrities and fashion opinion leaders, turned up in anticipation to experience the luxurious and contemporary flagship store and to get upclose and personal with the joyful, contemporary Italian creativity of the new season’s bags and accessories collection for both women and men. 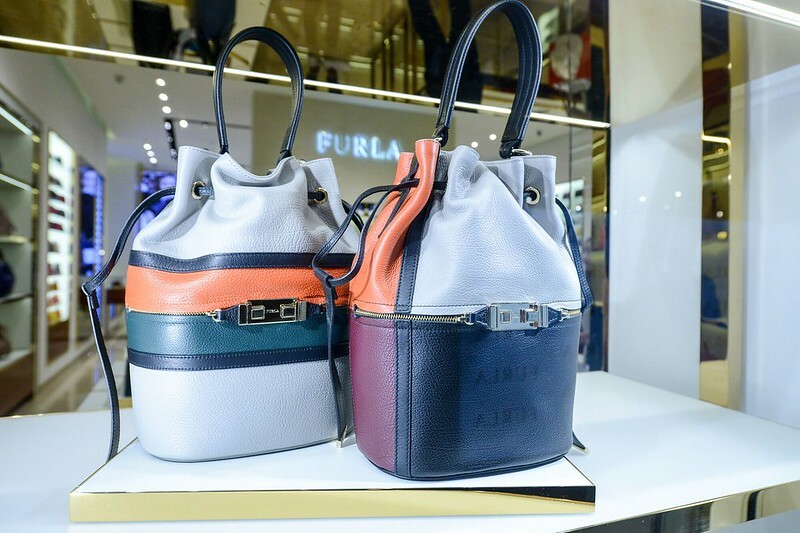 Shopping at FURLA now is not just limited to the ladies, men deserve stylish bags too. 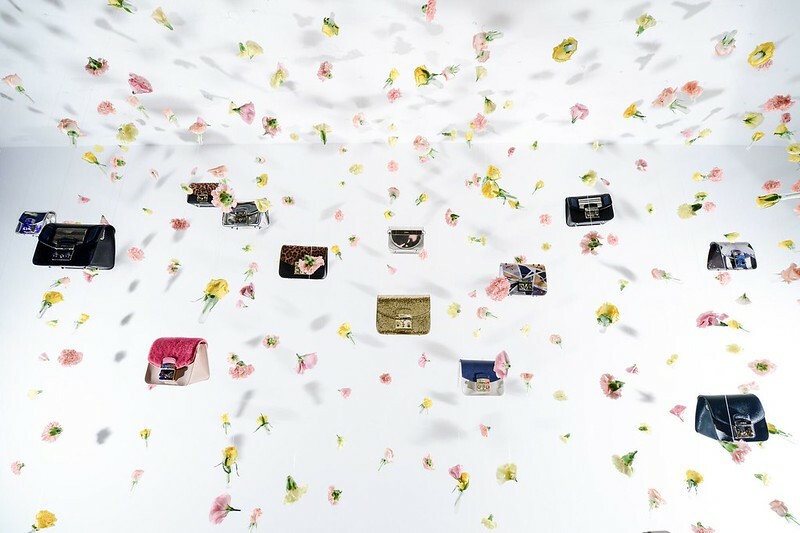 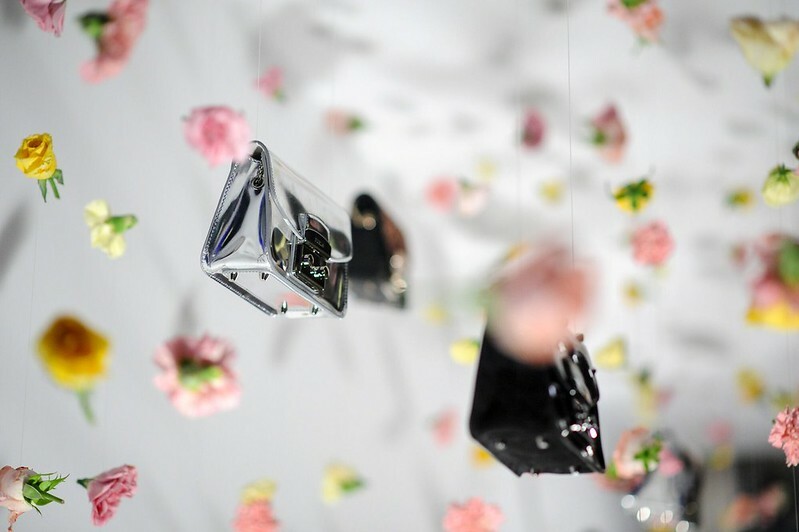 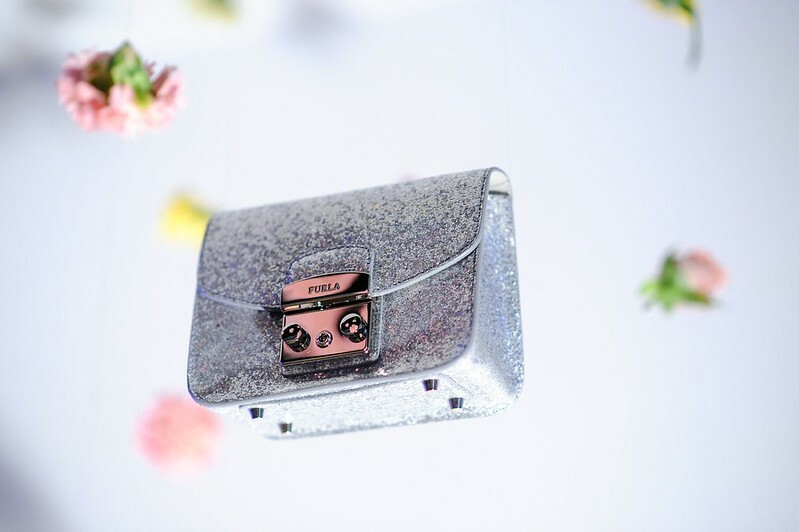 It’s raining flowers & FURLA! 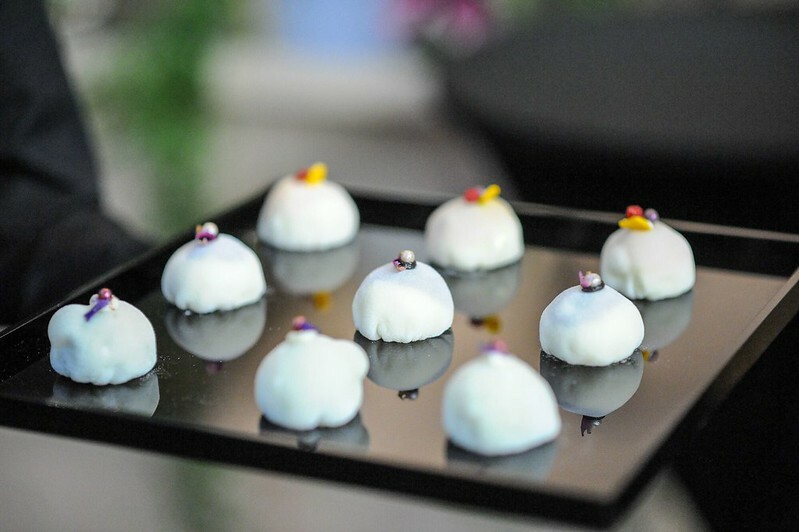 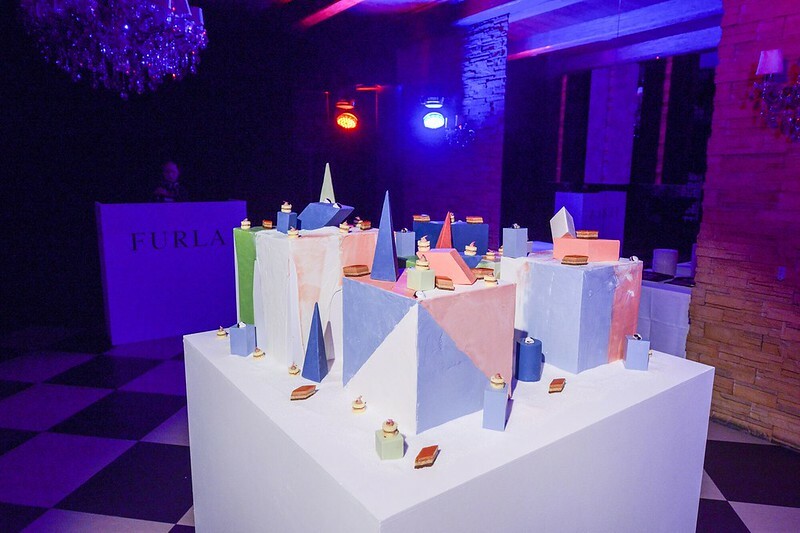 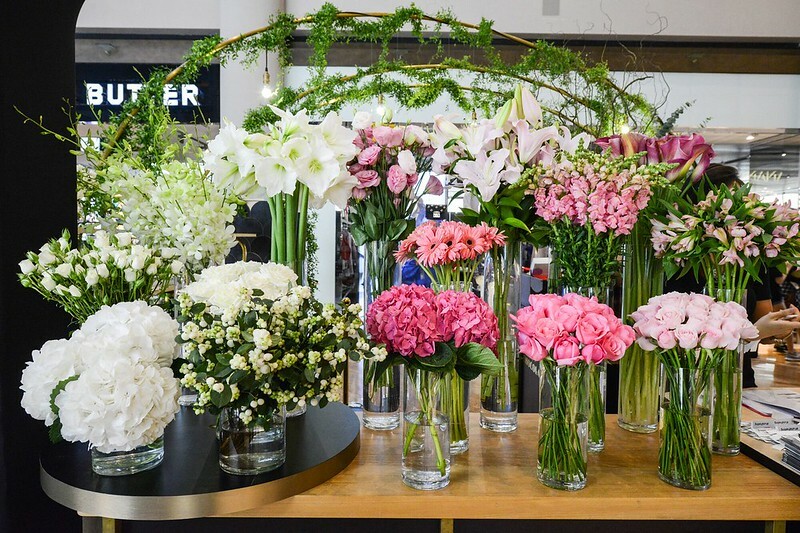 Guests were able to immerse themselves into Furla’s new season’s theme of ‘Explosion of Joy” through the colourful set-up and décor with Furla’s best-selling bag, the Metropolis; fresh elegant flowers and specially-designed sweets by Singapore’s renowned chef and culinary stylist, Ms. Janice Wong. 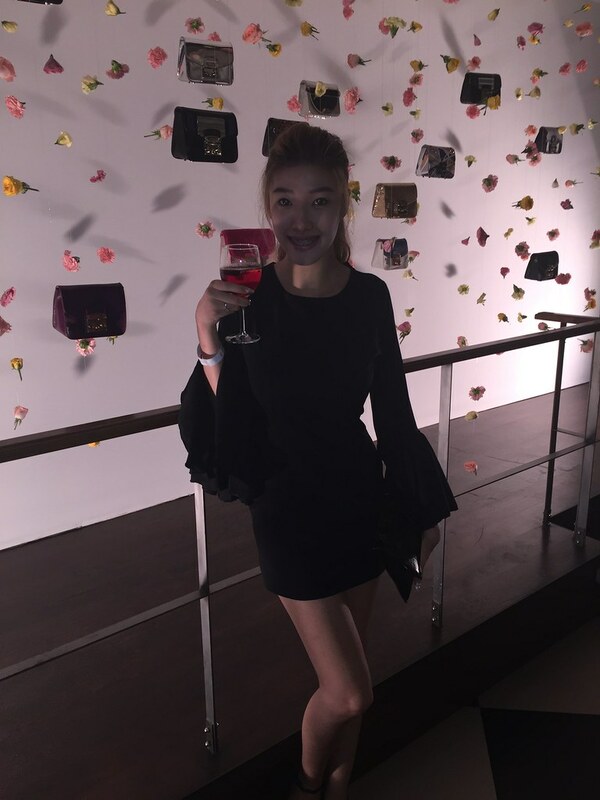 Guests were also able to take photos with models who mingled freely and carrying Furla Fall/Winter 2015 signature bags. 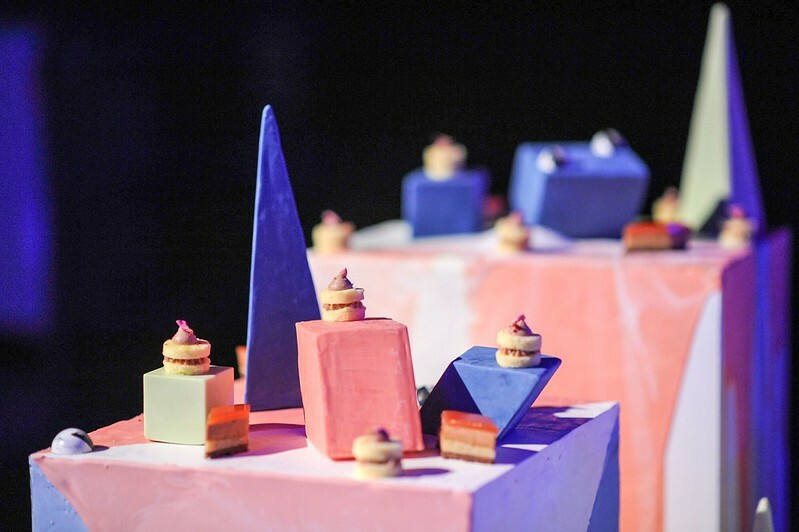 Held at Caffé B, it’s where guests were treated to a visual spectacle of a specially-designed Furla “Garden Space” decked with vibrantly-coloured Metropolis bags at the entrance of the restaurant as well as a customised edible art installation of colourful and geometric-shaped candies that guests were able to partake. 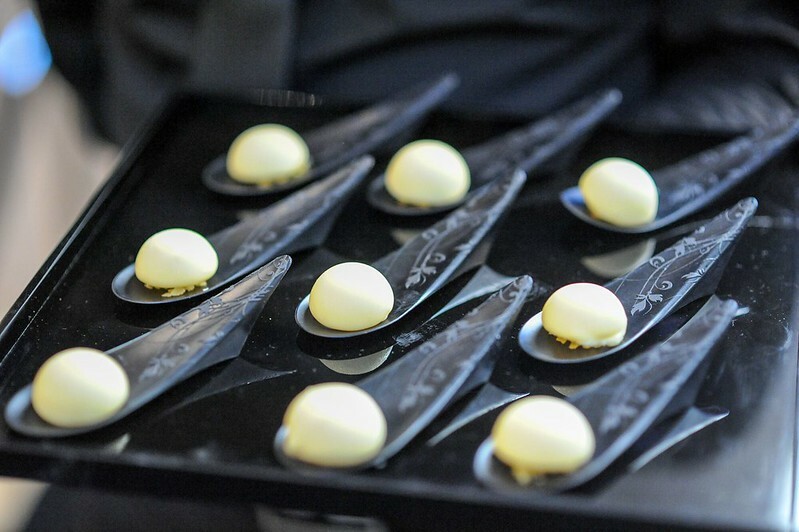 I’m surprised that some of them were even alcohol-filled with a burst in the mouth! 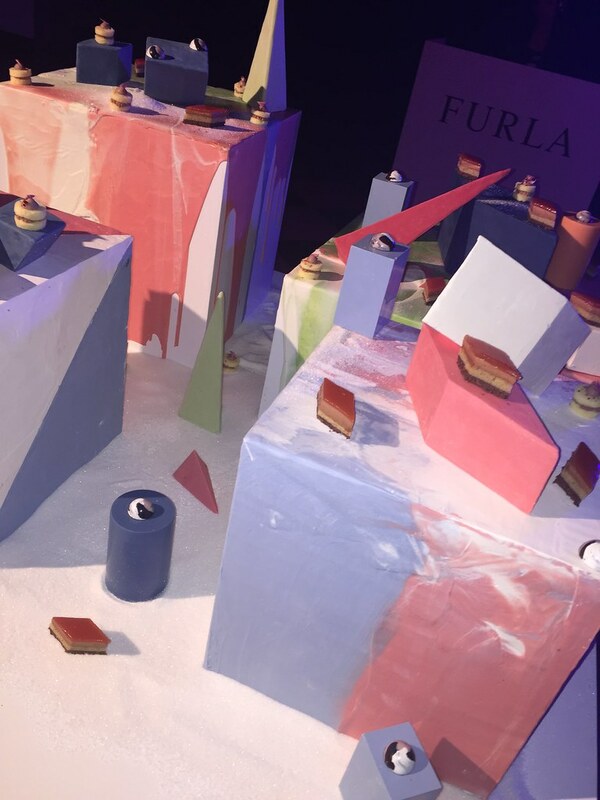 Full of energy and vibrant colours, Furla Fall/Winter 2015 Collection adds splashes of excitement and joy to the store’s classic yet contemporary palette. 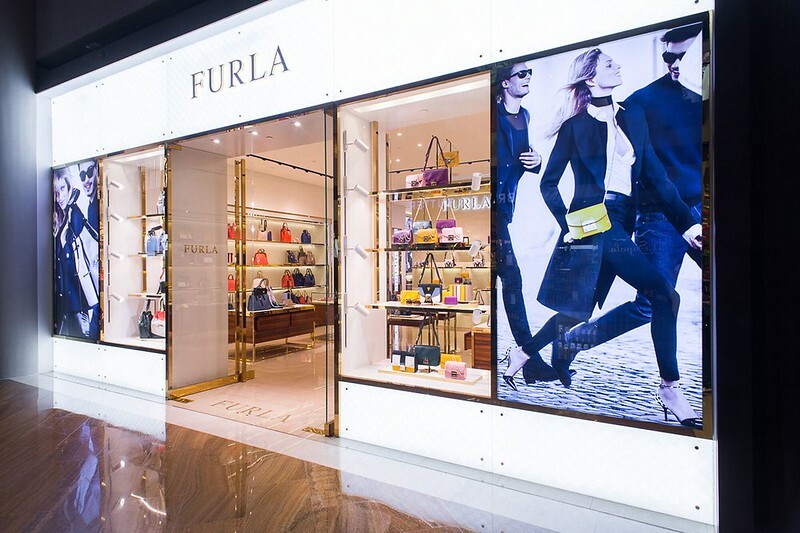 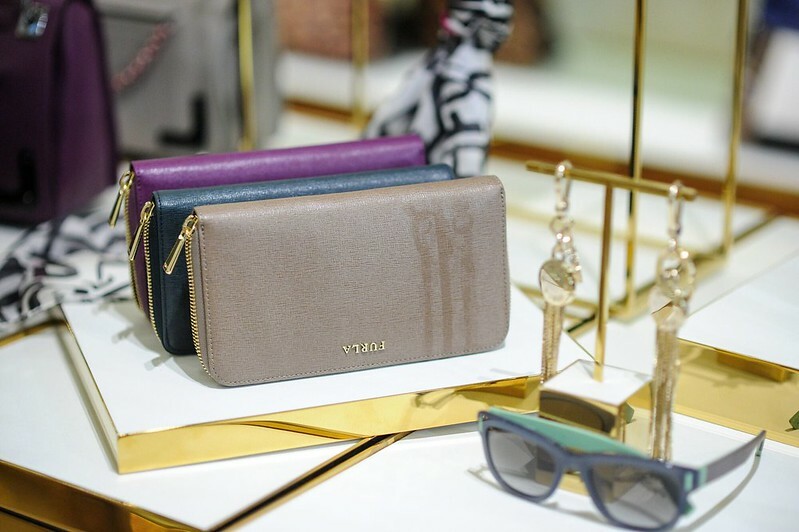 The new Furla flagship store is located at The Shoppes At Marina Bay Sands, Canal Level, #B2-108A. 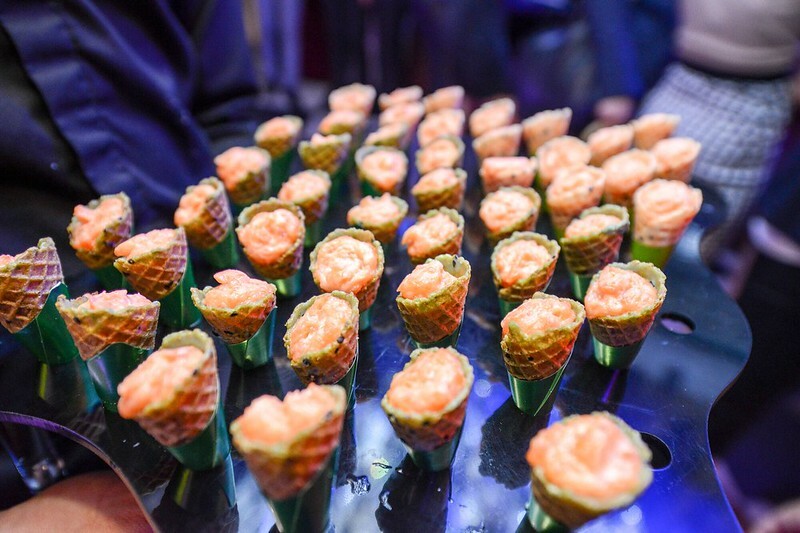 Thanks to Juicebits for this privileged invitation, I had a ton of fun and it was indeed an eye opener! 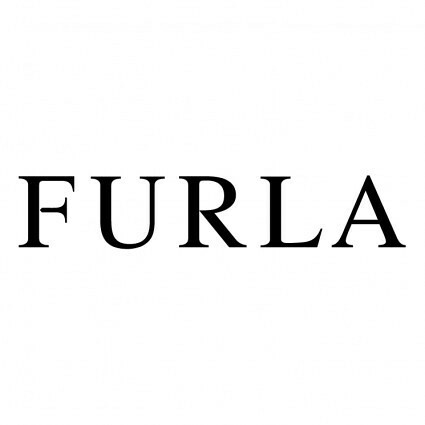 Thank you Furla and congratulations on your Grand Opening @ MBS. 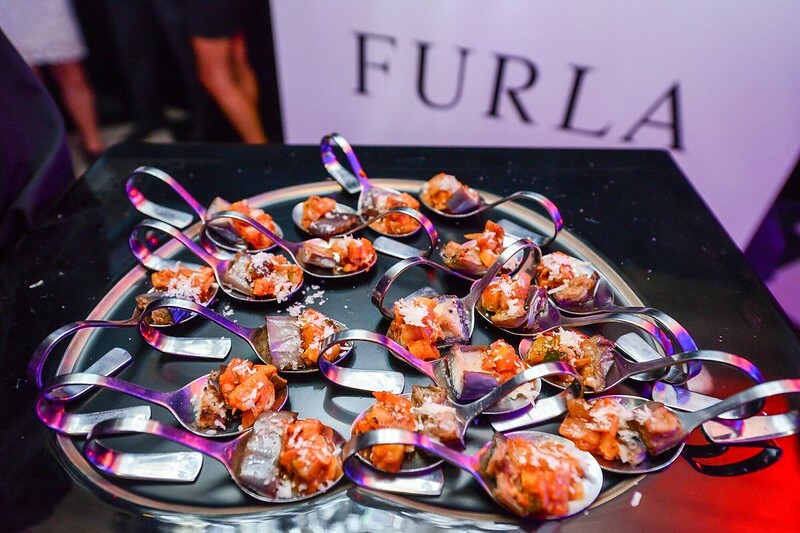 This was the first event I’ve participated and I must say, a really good one!